Do you struggle to articulate exactly what you do in your business and how you can serve your prospects? As a result, do you find yourself working with clients who are not exactly ideal? 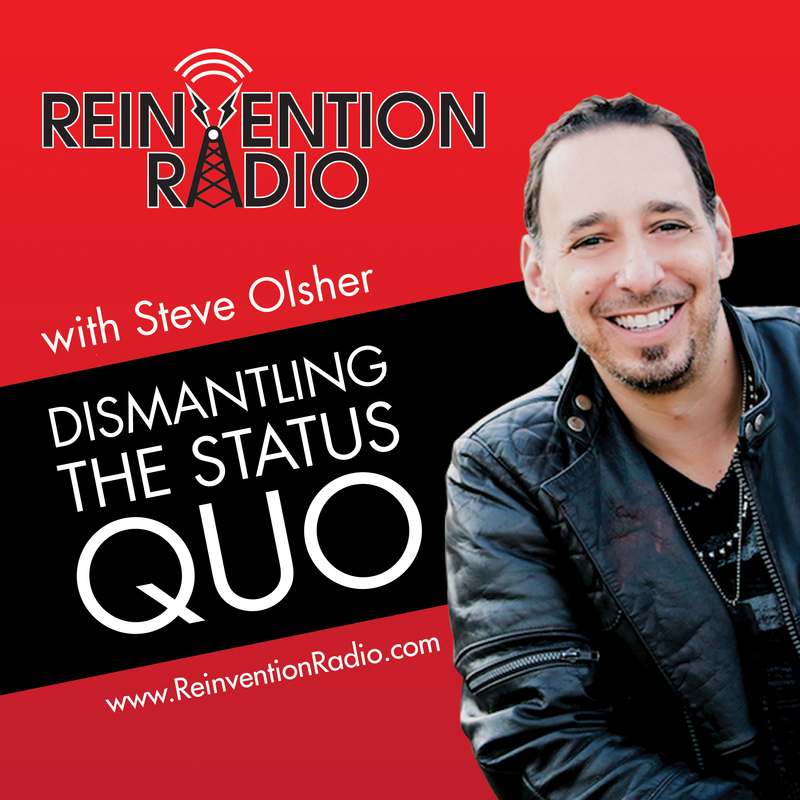 In this episode we’ll be Reinventing Ideal Clients with Lisa Cherney, The Juicy Marketer. Armed with a 15-year corporate ad agency background and plenty of sales and marketing experience, Lisa took a leap of faith to go out on her own.She soon discovered that most businesses struggle with marketing and positioning… even those who have been marketing their expertise for decades! If finding the right words to describe who you are and what you do is a problem… have no fear! Help is on the way. Tune in to find out how Lisa can help you and learn the specifics as to how she created a 7-figure business while still taking Mondays and Fridays off to be a mom!